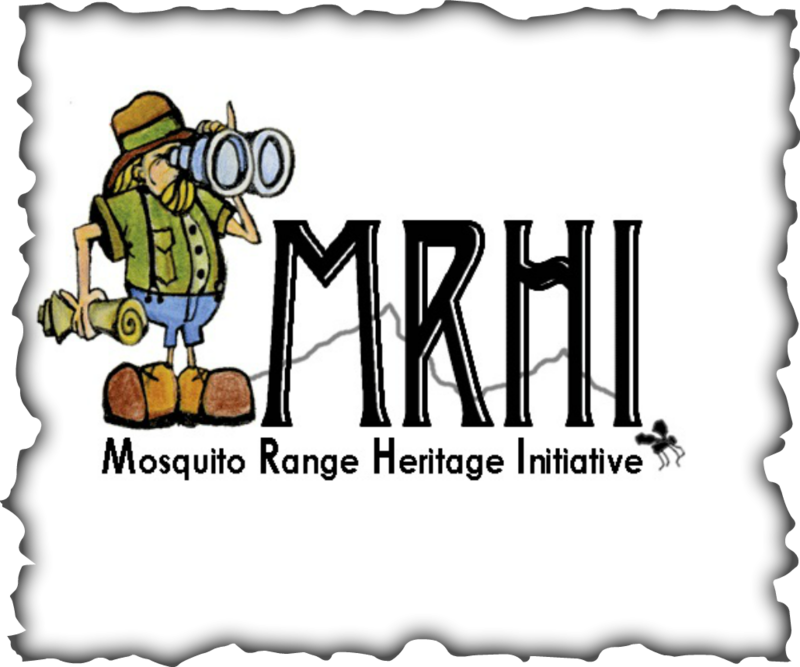 Mining has played an important role in the history of the Mosquito Range. During 1860 and 1861, almost a quarter of Colorado's population resided in the mountains surrounding South Park. The area was extensively explored for minerals by miners, hoping to strike it rich on gold, silver, or even salt. Mining may be more difficult today, but numerous prospectors and gem collectors still frequent the region. While the economic legacy may have passed, the miners left an incredibly rich historic and cultural legacy as evidenced by the Paris Mill, high altitude mines, and Snowstorm Dredge. At its height of activity, the London Mine complex on Mosquito Pass included the North and South London Mines, the first aerial tramway in Colorado, and a large mill. It processed gold, silver, and lead. Until closing in 2004, the Sweet Home Mine produced rhodochrosite, the official Colorado state mineral. Once an important site for processing precious metals from mines in Park County's Buckskin Gulch, the Paris Mill is now abandoned. Subject of many an artist's brush, the now languishing Paris Mill was constructed in 1894 and is on the local register of historic places. It is also considered eligible for the national and state registers of historic places. The mill is a large, multi-level structure with aerial tramway connections to mines in the mountains above. Machinery still contained in the building, including three different stamps used for crushing and grinding ore, is representative of several generations and methods of ore processing. For more information about the Paris Mill visit the South Park National Heritage Area website. The Snowstorm Dredge is the last intact gold dredge in Colorado and could be the last in the nation. Used from 1941 into the 1960s, it did the work of several hundred men as it dug and processed ore in the gold fields between Fairplay and Alma.